The secret to financial independence. Passive Income. Many of the regular readers of my blog will of course already be financially free because we specialise in advising baby boomers who are usually close to retirement or already retired. However, this blog will be of relevance to those of you who are younger and aspire to be financially free long before retirement or those of you who simply want to increase your retirement income. I recently played a board game called Cashflow Manager for Kids with my young family and my mother. The game was created by Robert Kyosaki who wrote a series of books called Rich Dad Poor Dad. The theme of his books was how to create passive income so that you could give up your job and stop working for money. The books made a big impression on me and inspired me to becoming financially free some years ago. Cashflow Manager for Kids is the children’s version of the board game. Think Monopoly plus. Basically you start the game with a salary each and living expenses. 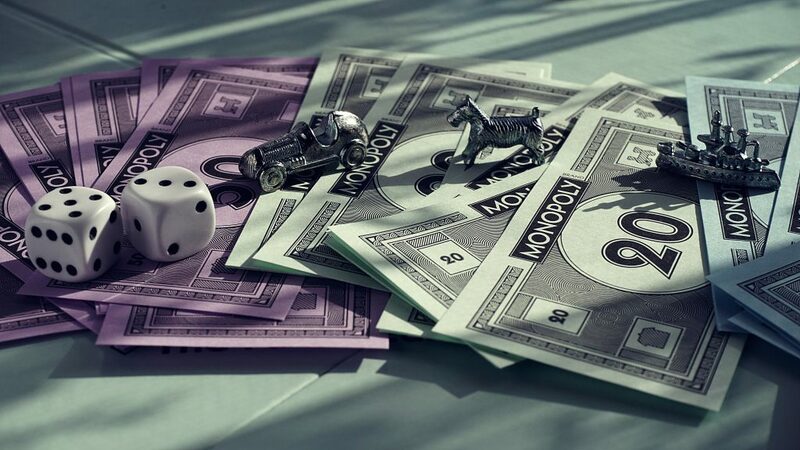 As you throw the dice and move your piece around the board you start to acquire assets that pay you an income as well as debts and additional costs of living. You get plastic counters which get added to your salary, your passive income and your expenses. I think this is a really important game for children to play as well as adults. Why? Because it is important to teach young children the importance of passive income. Erica is only 6 so she didn’t quite get it but Marcos who is 9 grasped it quickly. Most adults never ever get it so they continue working for a salary right up until retirement. If they had understood they had a choice whether or not to work so long maybe they would have focused more on passive income generation rather than working for money! It is of course a valuable learning experience for children because they don’t get taught life skills like this at school. So if you would like to learn how to create multiple sources of passive income so that you don’t have to work for money any more why not get in touch with us for a financial review? You know it makes sense.